Can young ovaries be the secret to slowing down the effects of aging? From cosmetics and supplements, to elective surgery, anti-aging is a profitable venture. To date, despite the all global efforts and the billions spent on products and research to halt the process, we still have yet to find the real fountain of youth. New research conducted at Utah State University however seems to show promise. Findings from the study show that transplanting young ovaries into an older mouse apparently reverses the effects of aging on their metabolism and their immune system. Jeffrey Mason at Utah State University removed the ovaries of ten mice that were twelve months old and had gone through oestropause, a transition similar to the human menopause. He replaced these with ovaries taken from 60-day old mice – roughly equivalent to people in their early 20s in terms of aging. Four months after the procedure, Mason discovered that immune cells called naïve T-cells (which respond to new infections and decline with age) actually rose in the mice, post transplant. The mice with young ovaries also removed glucose from their blood faster, showing improvement in their metabolism. These new findings add to the team’s previous work, which showed that transplanted mice live 40 percent longer. 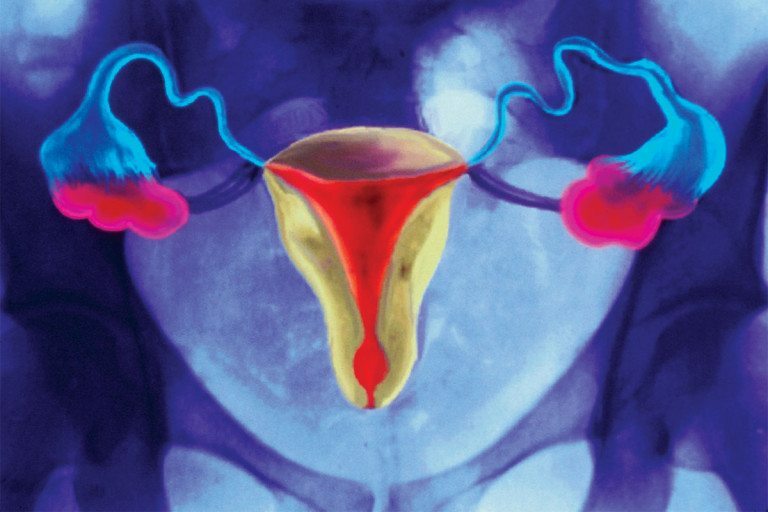 In theory, it shows that it might be possible to freeze young ovarian tissue and re-implant it later as a way to boost health. And while this is a similar process that women already go through after undergoing cancer treatment as a way to delay menopause, detractors note that since these pieces of tissue won’t be able to provide long lasting health benefits, it’s likely that the benefits will be short-lived. The results of this research pushes focus to the role ovaries play in aging. However, exactly how ovaries are able to provide these benefits is still unclear. And questions as to whether the same method could apply to humans is still unanswered.